flowers in my books: Taylor Swift Book Tag! Taylor Swift is my one and only so as soon as I saw this gem floating around booktube I new I had to do it - here it is: Flowers in my Books first tag: T.Swizzle edition. 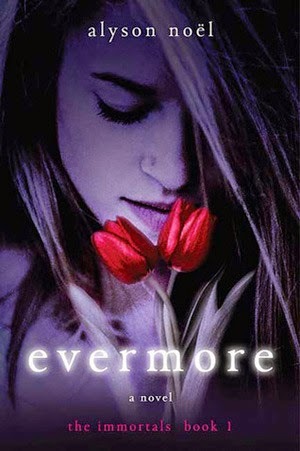 For this song we had to choose a book that I was pretty sure I was in love with but later found I wanted to break up with and for this I chose the Evermore series by Alyson Noel. When I read the first book (Evermore) I was infatuated with the series. I immediately ran out and brought the rest of the series. Big mistake. As the series went along I found it repeating the same topics over again and well, it was just boring. By the time I got to the third book (because yes - I managed to get that far) I couldn't read it any longer. It was irritating me to the point that I would read about a page per day and that wasn't a reading place I could deal with. This time the tag asks to choose a big with a red cover. 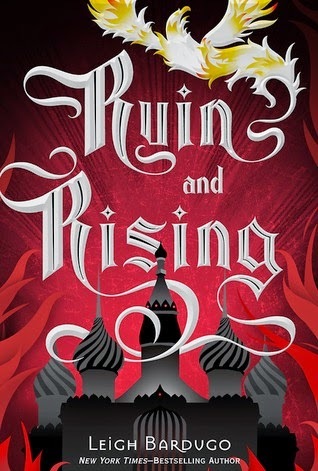 Of course, I chose Ruin and Rising by Leigh Bardugo because A) she has the same name as my brother and B) I read Shadow and Bone in August and everyday its a day closer that I get to be reunited with the Darkling - trust me, missing him is dark grey all alone. Honestly though, Shadow and Bone was amazing and I've heard the trilogy only gets better and better as it goes along. There's not much I can say about this one. It has a beautiful cover, the Darkling is beautiful, the writing is beautiful. It's all beautiful. Beautiful, beautiful, beautiful. Now I'm just rambling. Ruin and Rising - bound to be a wonderful book. Super excited. Hell yeah. Can't wait. Onto the next question. For this question we had to choose a book that makes us feel nostalgic. Noughts and Crosses is exactly that for me. Back in Year Nine (Age: 13/14) was my first year of Performing Arts and this quickly grew to be my favourite subject. 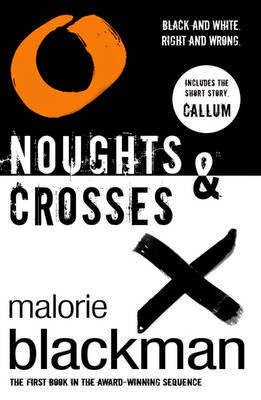 The first play we did was Noughts and Crosses and I remember having so much fun. I made so many memories that year and the play was a huge part of that. I made friends with people who I'll never forget even if we don't talk any more and whenever I'm feeling nostalgic or just find myself missing school then I'll re-read this. 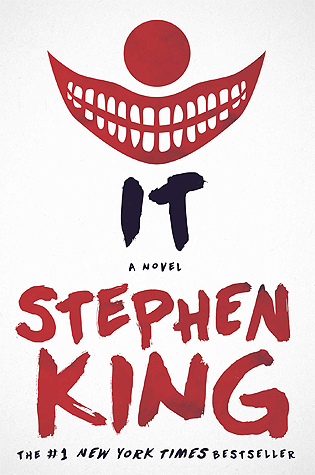 It's a dystopian read that focuses on race and is incredibly important as it deals with issues that are occurring today (except the roles are reversed). Malorie Blackman is such a talented author and if you read any book by her I'd ask for it to be this one. Noughts and Crosses I've had the best days with you. A book with a forbidden love story. You mean every book I've ever owned ever? Not really, but that's what it feels like. Forbidden love really really irks me. Romeo and Juliet pisses me off because honestly which 16 year old boy is worth killing yourself over? none. nada. zero. zilch. Actually, It didn't take me long to come up with Losing It for this question. It's one of the few forbidden romances that I can actually stand and dare I say - like! 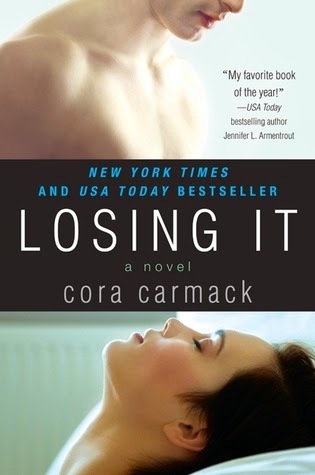 Cora Carmack delivers this New Adult book perfectly. Juggling a teacher-student romance and important discussions on virginity and career moves this book is perfect for those coming-of-age teens and everyone inbetween. The romance is beautiful, passionate and doesn't make me want to tear my hair out unlike many other forbidden couples. Romeo and Juliet have nothing on Bliss and Garrick - get this: they actually survive the end of the book. 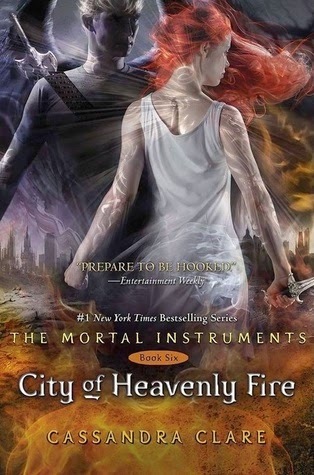 A book with a bad character I couldn't help but love - I chose Sebastian. To be frank, he's pretty terrible at being a villain but I couldn't well chose the Darkling after my rambling earlier. Sebastian owns my heart and soul in ways that no other villain ever could. 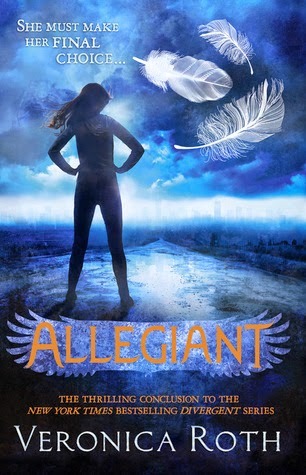 A book that someone ruined the ending for - Allegiant. I was prepared to read this as soon as it came out but I didn't have the money at the time to buy the book. This is where the spoiler comes in: I was on tumblr and someone posted a joke, A JOKE that ruined the ending of the trilogy and I still haven't been able to read the book. 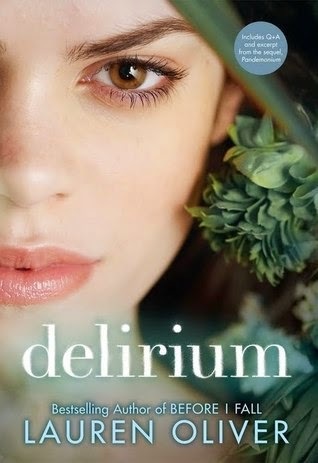 A character from a book that goes through extensive character development - Lena from Delirium. In the first book Lena was a weak character, in the sense that she could hardly do anything for herself. As the books progressed she becomes a really strong female protagonist and what I admire about her is that she doesn't let love cloud her vision (even though she is fighting for the right to love) she fights for what she knows is right no matter what the cost and she doesn't let anyone tell her what to do. 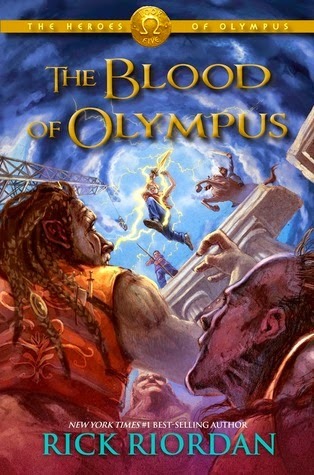 Your most anticipated book release - I haven't ready ANY Percy Jackson/Rick Riordan books at all but I've been waiting for all of the books to be published so I can own them all and do a huge marathon - yes, it might take me a while. yes, it'll cost me a lot of money. yes, it'll all be worth it. 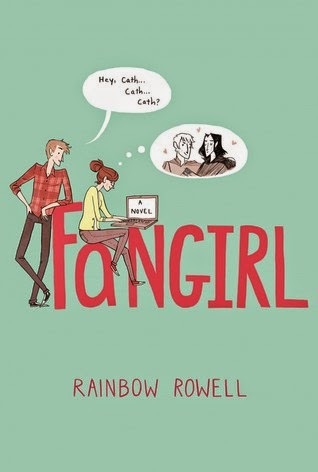 Pick your favourite book couple - Cath and Levi from Rainbow Rowells' Fangirl. Honestly, they are my favourite everything. I could talk about Fangirl forever. I fangirl over Fangirl. I wish that Cath were real so that we could fangirl over Levi together. LEVI FREAKING STEWART GUYS. Also Cath - I have a girl crush on Cath. Pick the book you're least likely to lend out for fear of missing it too much - All in all, I wouldn't lend books out ever. Not after those horrible experiences I've had (I might make a post about my book borrowing horror stories in the future). 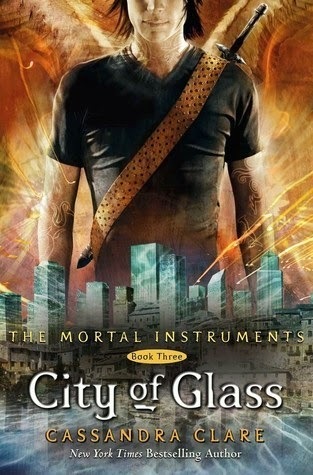 BUT in the interests of this post I'm going to say City of Glass. City of Glass is hands down my favourite TMI installment and it's signed and personalised by Cassandra Clare herself - why on earth would I ever let anyone touch that book. I'm not going to tag anyone but if you want to do this and tell people that I tagged you - go right ahead. Make sure to tweet me the link to your post! EEE so happy you did this!! I've had it in my blogging planner for weeks now and I'm hoping to get around to doing it soon! I LITERALLY HAVE NOT READ ANY OF THESE BOOKS THOUGH except for Fangirl in which case I totally agree with you. Except what I've always found weird is that Forever & Always isn't a song about being Forever & Always, like it's a break up song?? I don't know, maybe I'm being obnoxious about it. I probably am. Anyway, YES LEVI. LEVI AND HIS BEAUTIFUL BLOND HAIR. I don't know, I've always really liked blonde guys. Also if they're tall. And I feel like Rainbow Rowell should actually write the Simon Snow series and then write Cath & Wren's fan fic to go along with it. I'll be looking forward to reading it!!! !